Halloween is quickly approaching. Soon the leaves in the trees will have turned the color of fire (if you live in that part of the country) and a chill will be in the air. Time to pull out the orange yarn and make some holiday decorations. I found the pattern for this nifty little pumpkin here. 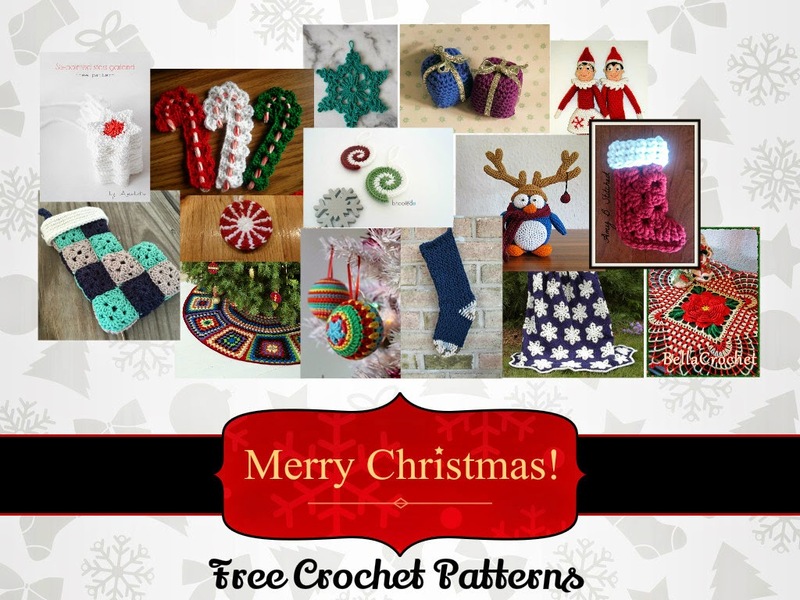 It is from Just Plain Fun Crochet Club and All Free Crochet. They have a lot of other really cool patterns to check out. 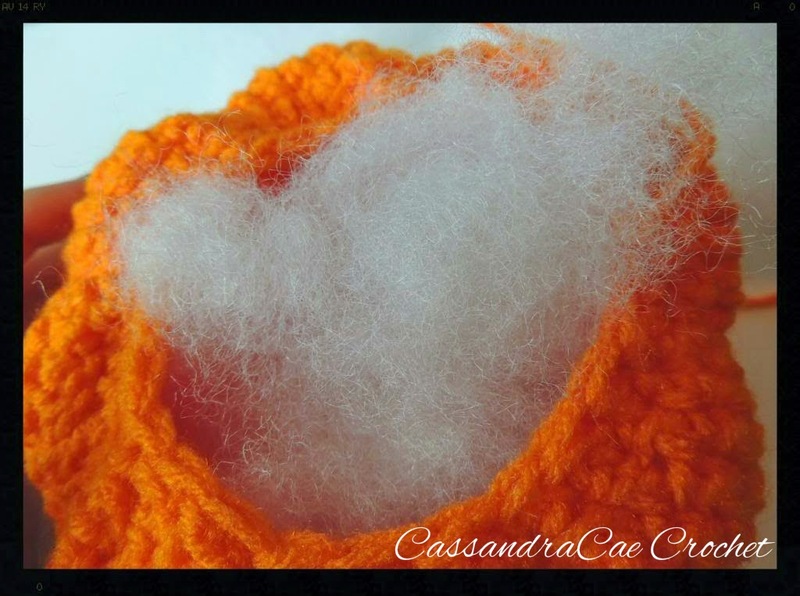 This pattern is completely free and I really enjoyed crocheting it. It was super easy and while it may stretch the skills of a beginner, it is totally possible. I made an orange pumpkin and a red pumpkin. I thought it would really be cute to turn the pumpkins into jack-o-lanterns with Velcro and felt but I have not had the time to get to the store to buy the felt. When I do I will make sure to post pictures of my crochet jack-o-lanterns. You could even make different face pieces and change your pumpkins face with your mood. On my first pumpkin I made the stem a little too short so it came out stubby. I didn't like this so on I extended the stem on my red pumpkin a row further than the pattern indicated and I really liked it better. 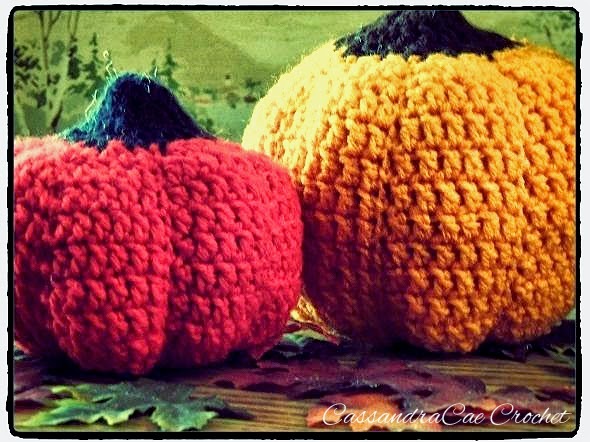 Adding some green curly cues would also be a great addition to this crochet pumpkin pattern. 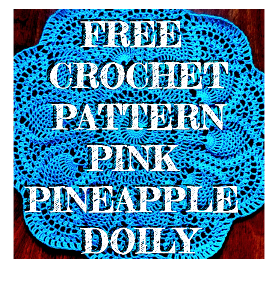 It goes together really fast and is is a perfect crochet project to fill a couple of afternoons. This is a way to decorate your house with pumpkins and way less messy than jack-o-lanterns.